Home Entrepreneurship Why does Your Company Need ISO Certification in UAE? ISO certification is a reality; it ensures businesses can get certified by an international body that takes care of global standardization in a wide variety of areas, some of which include food safety management, quality management as well as occupational health and safety. ISO stands for International Organization for Standardization. In simple terms, the ISO standardizes the manner in which information and other processes are taken care of by various organizations and businesses, especially the ones that are involved in commerce and industry. In no way does the ISO impose any kind of regulations on these organizations and businesses. What Kind of Standards Does the ISO Handle? An ISO Certification allows business to acquire certifications in more than 21,000 standards. These standards come with certain guidelines, specifications, characteristics or requirements that are used on a regular basis to make sure that all of the materials, processes, products and services in a company function appropriately and to their maximum potential. ISO 9001 – It is a title of a document that addresses quality management. 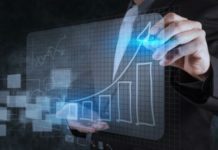 These standards offer guidance and other tools to companies and organizations who want to make sure that the products and other services offered by them improve with each passing day and meet the customer’s requirements. ISO 14001 – It sketches out the criteria for environmental management. It offers practical tools to companies and organizations so that their environmental roles and responsibilities can be handled perfectly. 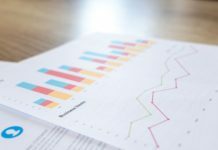 Regardless of the activity or sector, the company or organization can follow a certain set of criteria to establish an effective environmental management system. ISO 22000 – It takes into account all the processes and procedures involved in food safety management. An organization needs to show its ability to manage food safety hazards efficiently so that the food produced is safe for human consumption, especially during the times when food is exported from one country to another. This standard helps companies identify and control food safety problems so that the global food chain remains intact. 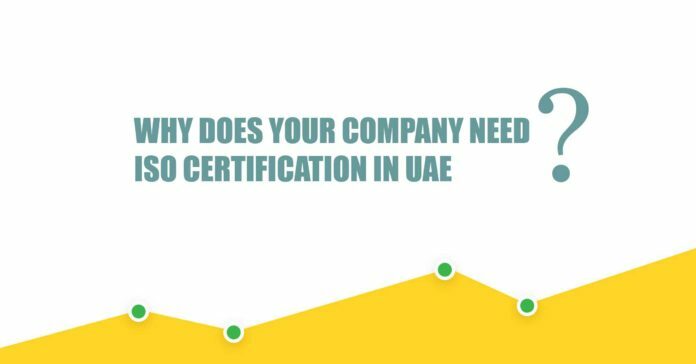 Does your Company Require an ISO Certification in UAE? It plays a vital role in increasing customer satisfaction as it ups your company’s credibility. It boosts your successes on private and public tenders. It recognizes and fixes recurring problems and so saves up on your money as well as time. It gets more value out of your resources. It minimizes costs and enhances internal efficiency. It betters the organization’s systems and processes. It improves your opportunities with prospective clients. 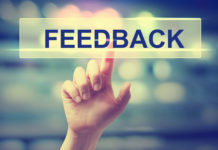 So, if you want to enhance internal competence in your company and better the relationship between customers and suppliers by proactively attending to customer feedback, ISO certification is the best way to see a steady growth in your efficiency, performance, and results. In the end, it all depends on your goals and objectives for the future.